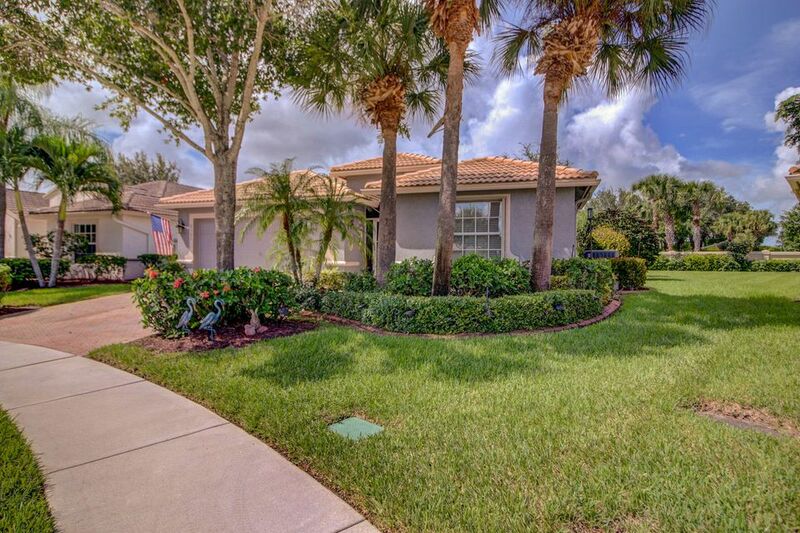 Venetian Isles is located on Lyons Road in Boynton Beach. This is a 24 hour guard gated active adult (55+) community of 1,060 single family and one story attached villas.Venetian Isles was developed by Centex Homes, Lennar and Westbooke Homes. There are 785 single-family homes with two car garages, ranging from 1,480 square feet to over 2,400 airconditioned square fee. and there are 275 attaches one story villas with a one car garage. 1,350 air contitioned square feet to 1,550 square feet. 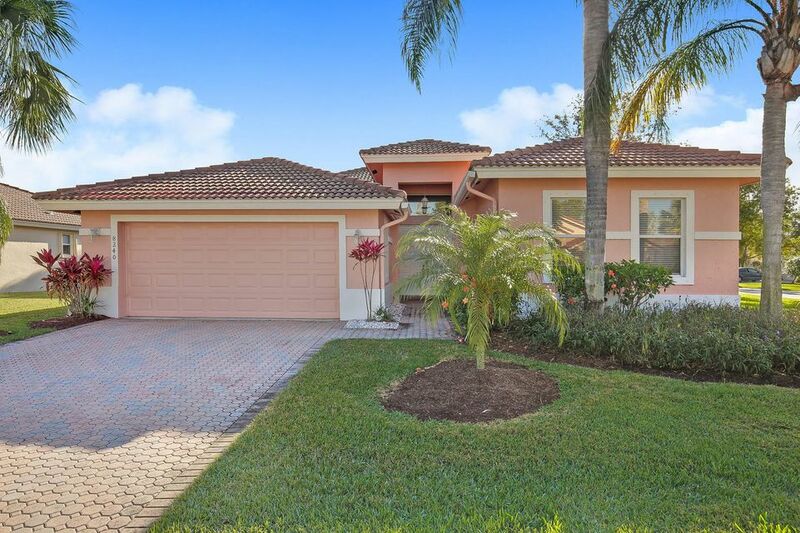 Close to The Florida Turnpike, you are 20 minutes to Palm Beach International airport, 30 minutes to Fort Lauderdale and 1 hour to Miami. Amenities include a a 26, 000 square foot clubhouse with a grand ballrom where there are live shows with top entertainment, dinner parties and social events. There is a state of the art fitness center, putting green and a resort style pool with lush colorful plants and flowers. Additional activities in tennis, billiards, card rooms, clubs of all kinds and a myriad of activities to keep you busy in the very active community This is country club living without the country club fees.